Davidoff CigarillosThere are 4 products. 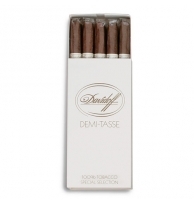 The mild, but aromatic Davidoff Demi-Tasse is the Cigarillos of choice for those who prefer a rather more voluminous smoke. 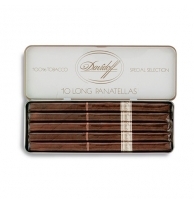 The slim and elegant Davidoff Long Panatellas makes for a mild and rather more prolonged smoke.